In a video, Williams said that he’s looking forward to revisiting his original themes and creating new works. It’s obvious that it’s great news. 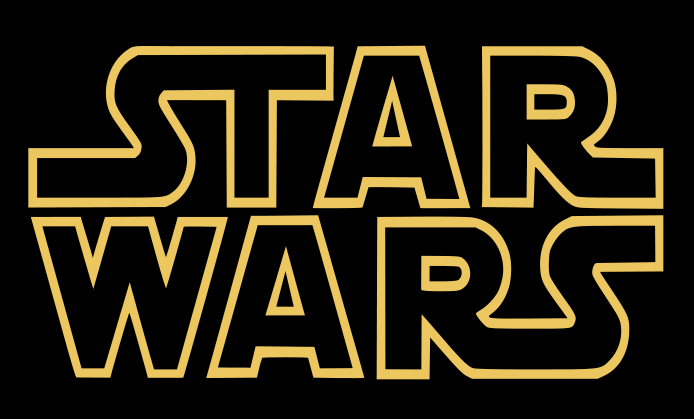 John Williams’ score added so much to make Star Wars an incredibly memorable series of films. But I can only hope that one day he will collaborate with Daft Punk one day. What? You know that would be audio bliss. The video of John Williams discussing his return to Star Wars can been seen HERE.